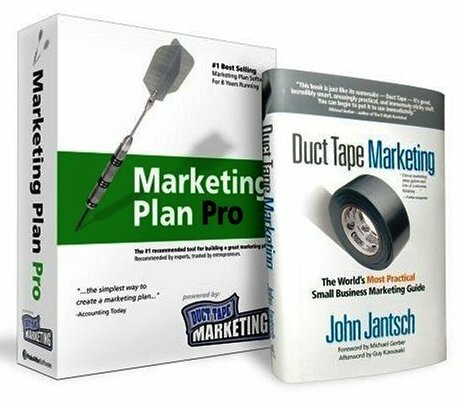 One of my long-term missions is to build a network of small business marketing consultants that are equipped to install the Duct Tape Marketing system and essentially bring an end to all small business struggles. I admit it’s an ambitious mission, but I love helping small business and so I created the Duct Tape Marketing Coach Network. 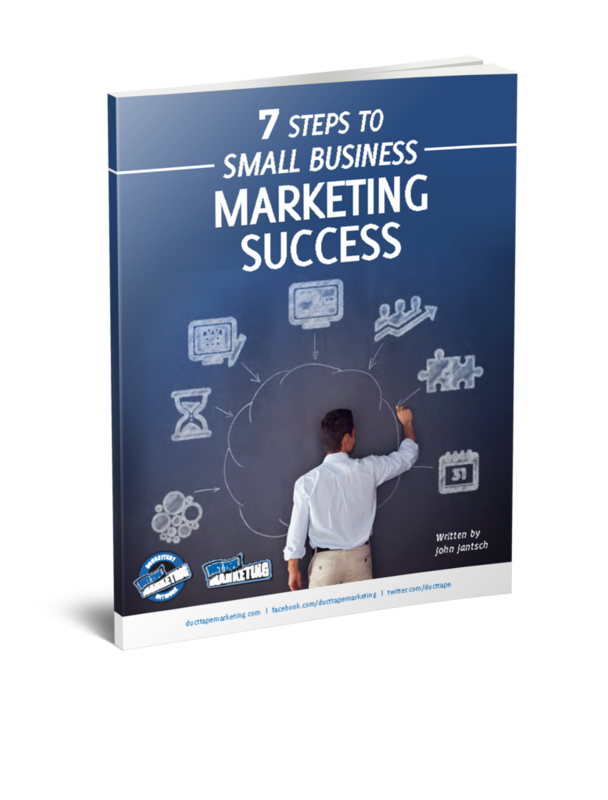 This growing global enterprise uses our tools, systems, brand and network to create a marketing coaching business and attract small business owners that like the idea of a marketing system. Occasionally I conduct live Discovery calls to help marketing professionals understand the benefits of joining a network like ours vs. going it alone. I’m conducting one of these call today (Aug 31st) at Noon CT (world time check) and invite you to join if this idea holds any appeal. Register for the call here.